Is your MSP/payment facilitator putting your business at risk? Simplicity have raised a warning that thousands of recruitment agencies could be at financial risk because they are unaware of the potential impact of a clause within their client or MSP Terms of Business. The clause effectively prohibits debt assignment to a third party. However, it is precisely this assignment that permits recruiters to access the financial services from funders in order to run and grow their businesses. With this type of clause in place, Simplicity argues that agreements between recruitment companies and funders are impossible to secure and recruitment companies leave themselves open to immense and business halting financial risk. Debt assignment is the legal term given to the scenario when financial services take assignment over your invoices then release funds to you (advances). A Debt Assignment is common amongst recruitment agencies who seek financial services to fund their weekly payroll. If this clause is in effect, then the agency could be breaching both the funder and the client/MSP agreement. The net effect of this is unless the recruiter gets consent from the client/MSP to be able to assign the debt to the funder, the funder will not hold the security on the debt. Without the security of the debt, the funder will reserve against this risk, thereby reducing your cashflow. Some funders hold a level of funds against this and only advance 80-90% of the total invoice so one question recruiters could ask their funder is “How much risk do you currently have against the security of held funds?” Funders may not check all Terms of Business with the client. Therefore, recruiters might be at risk and not be aware of it. 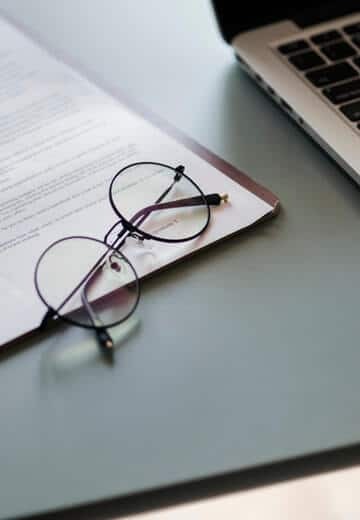 Some funders may require a signed waiver from the client/MSP stating that the clause within their agreement does not restrict the assignment of the debt. However, if a client refuses to sign such a waiver form, then other potential options would have to be considered. This could potentially result in a recruitment business ceasing trade with the client/MSP if no action is taken. Given this it is strongly recommended that all recruitment business owners should thoroughly check any agreements they have with clients and MSP’s to ensure there is no ban on assignment clause. If there is, make your financier or any third party you may hold an agreement with aware, and discuss the process they wish to approach to mitigate the risk. Failing to address or be aware of these clauses is a risk that recruitment businesses cannot afford to take.